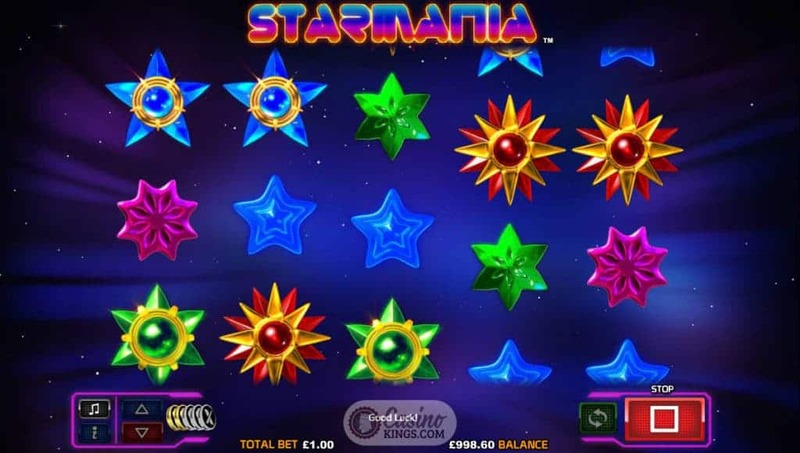 The Starmania Slot game is a five reel, 10 payline slot from stellar slot developer NextGen Gaming. If you weren’t into astronomy before, you will be now, just ask professor Brian Cox, he’s sitting next to me right now testing it out. To say he’s cracking a smile is an understatement. Steady Brian!!! 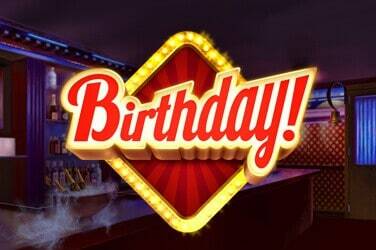 Right from the launch of this ethereal slot we can tell we are in for an interstellar treat. The twinkling, utopian sound score that has a distinctly post-nightclub vibe can be listened to by itself, though it lilts in the background while the stars get busy. And it is the stars that are the, err…stars of this game. All of our symbols are made of stars – stars of all different colours, hues and embellishments. So you can see where NextGen came up with the name. But as the reel case sweeps through deep space and our star symbols spin at the speed of light, it is the laser beams that illuminate our winning paylines that brighten up this star-crossed tale. You may be forgiven for thinking that 10 pay-lines doesn’t sound very futuristic, but how about 10 pay-lines that pay both ways on every single spin? That’s the future, and I can recommend you taste it. 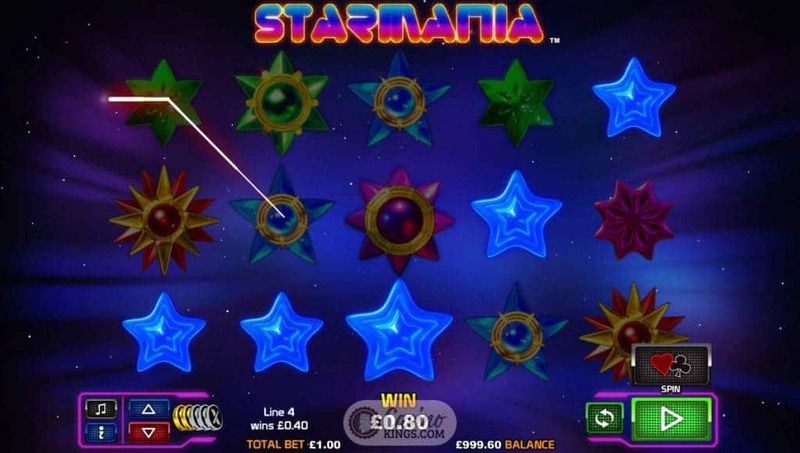 Apart from the in-game bonus of 10 pay-lines that pay left-to-right and right-to-left, Star Mania also sings of a bonus round that offers us 10 Free Spins. 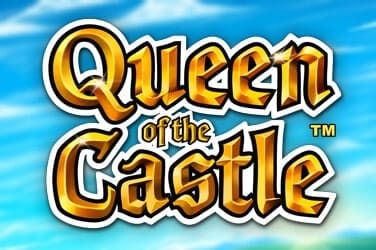 Triggered when we land three or more Bonus Scatters, these 10 free spins also have their own futuristic twist to match that of the game’s 10 pay-lines. 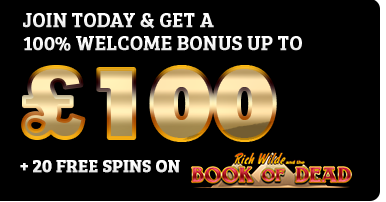 During the free spins extra Stacked Wilds are added to reels 2, 3 and 4 before each spin, and coupled with our multi-way pay-lines these Wilds transport our winning potential from bounty hunter to Jedi Knight. These are the spins we’re looking for. 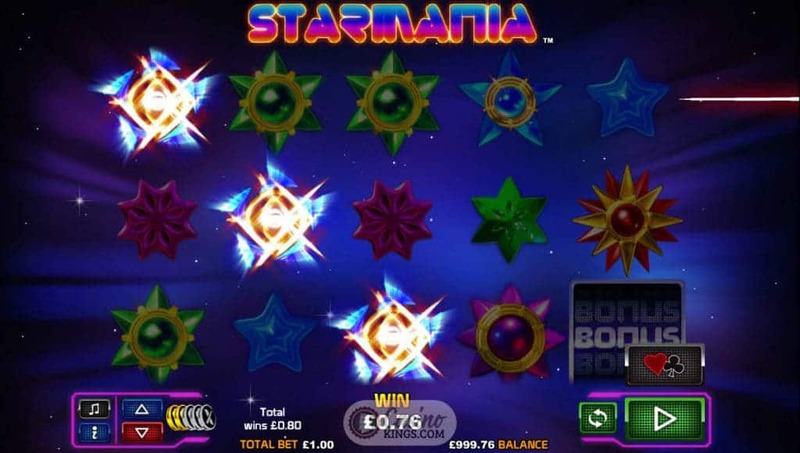 And in true NextGen fashion we also have the chance to Gamble our bonus and base game wins with Star Mania’s Gamble feature. 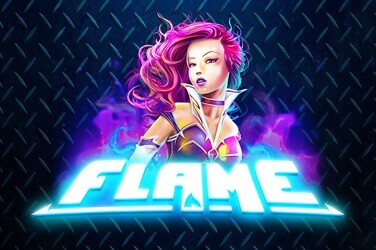 Any seasoned gamer will have seen a gamble feature of some kind on their interstellar journeys, and this one revolves around the flip of a game-branded card. If we can use the Force to correctly determine the colour or suit of an face-down card we can turn our winnings into Starbucks, to the tune of double or quadruple our win. 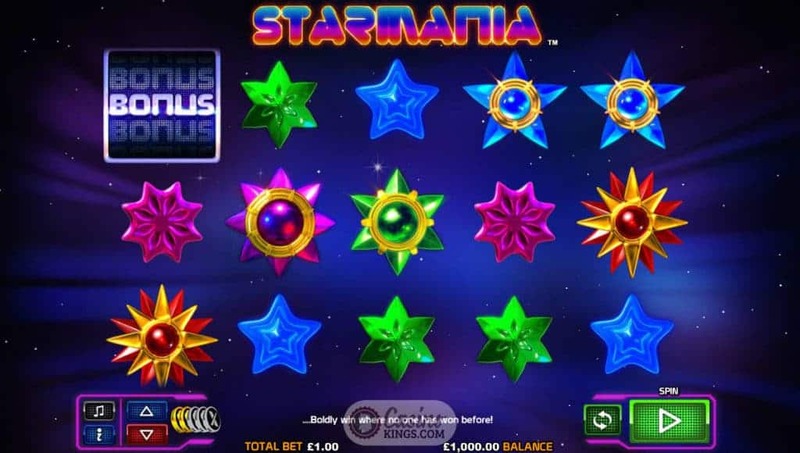 NextGen have aimed for the stars with this visual utopia of online slots. 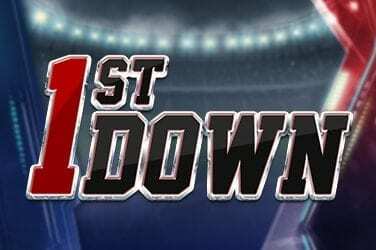 The game design is breathtaking while the base-game and bonus features not only boost the game’s playability but also, crucially, it’s win-potential. If this is what lies in wait, we can all be excited about going back to the future.